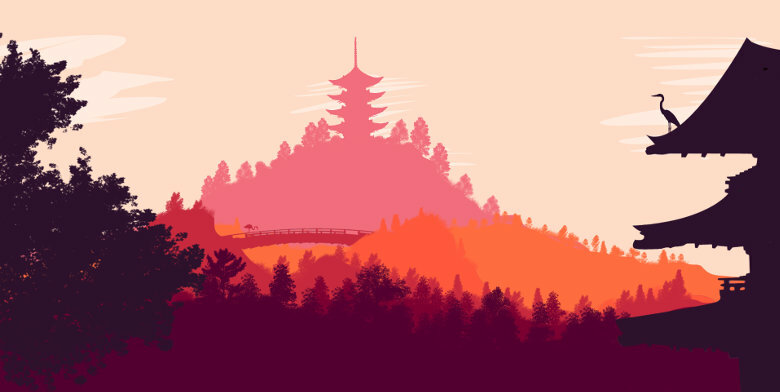 Wasn’t planning to write any more about preparing for my trip, couldn’t stop thinking about Japan due to different events. Bad news about the rented apartment in Tokyo and something I found while cleaning out my desk drawer. These things gave me enough inspiration for part IV. I was so happy with my apartment in Tokyo. 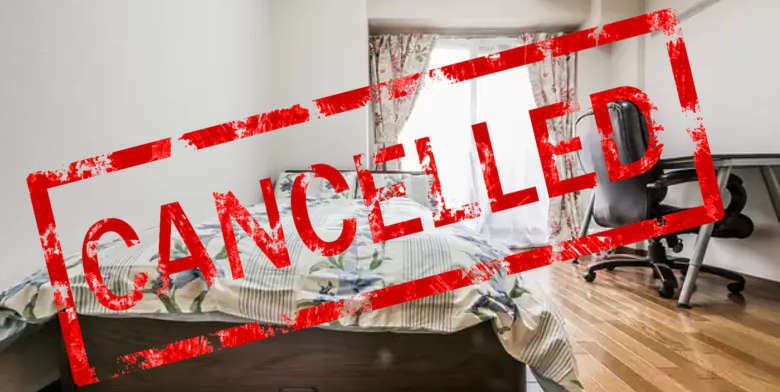 Then I received an email from AirBnB that the flat would be withdrawn from their website, and therefore I couldn’t stay there anymore. That sucked. However the moment you start looking again for a new place you start to enjoying it. After a night of searching, comparing and looking for a good location, I found something. Happy with the new apartment and ended up saving €75,- so that is great. Could have gotten an extra discount if I didn’t book something new so fast. The discount e-mail from AirBnB arrived after I already asked for the refund and paid for the new apartment. So, I send them an email, and they were so friendly to give me a voucher of €50,- to use another time. So I can relax again knowing it turned out well. A few days after the incident with the apartment I decided to clean out my desk drawer. Removed all items and dropped them on the floor in between the chaos I found a flashlight. Apparently, it’s a period that things remind me a lot about Japan. The flashlight reminded me about a hike I want to do from Takedao too Namaze. The walk takes you along an abandoned train track through the Mukogawa Gorge (mountain area between Osaka and Kobe). From what I have read the hike isn’t challenging, the trail itself is seven kilometers long. 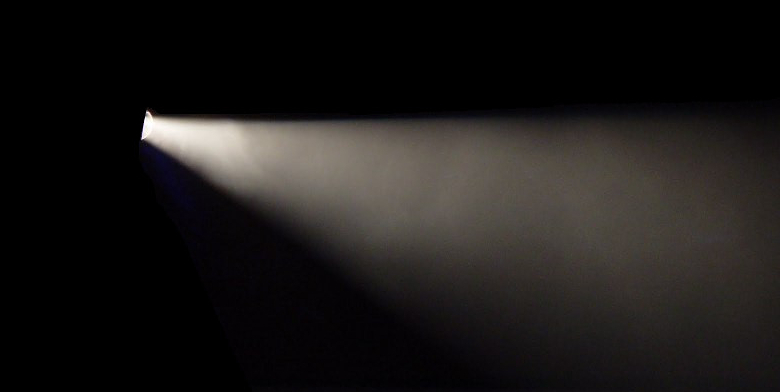 The reason to take a flashlight is that you have to pass through some dark train tunnels. I hope I will be able to walk this trail, but it all depends on my schedule. While being busy with the trip again, I decided I might as well look into sightseeing in Tokyo. 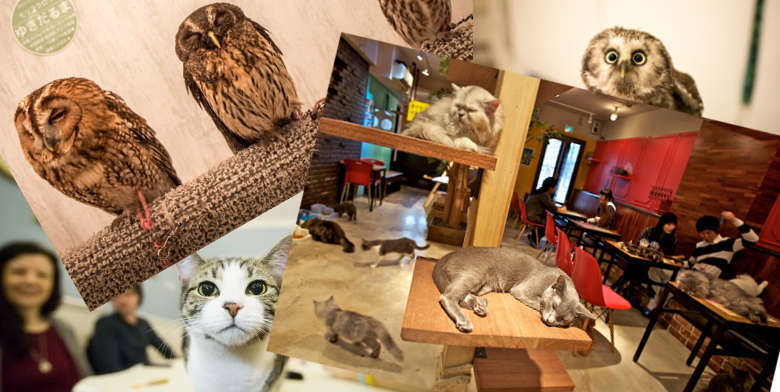 Japanese are so funny; they have an owlcafé over there. How do you come up with that? One part of me says it’s somewhat sad for those animals. Maybe I better go to the catcafé the owlcafé is a spinoff after all. And cats are fine as long as they get food, attention and are able to sleep. They will be fine in a cafe. I will decide later on what one I will visit. I find it fascinating, so maybe I will go to both. For all I know I won’t find the time for it because the to-do list gets longer by the day. From the owl cafe, it’s just a small jump to vending machines. Apparently, the have lots of weird stuff you can take out of them. Who knows they might even have a cat or owl in there. 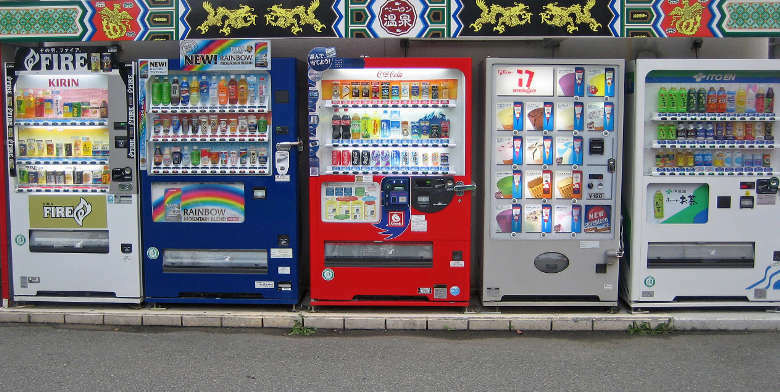 😉 Japan has 5.520.000 vending machines more or less, just a few. Couldn’t find recent numbers for The Netherlands, in an article from 2009 they stated we had about 300.000 at that time. Didn’t think we had that many, mainly see them at train stations one with candy and one with drinks. A few examples of things you can find in vending machines in Japan. I think when I use a vending machine I will mainly buy drinks and KitKat. They have so many flavors over there, need to try that. Maybe hot noodles after a bit too much Sake. Goodbye Koyasan. Mayby we’ll meet again.